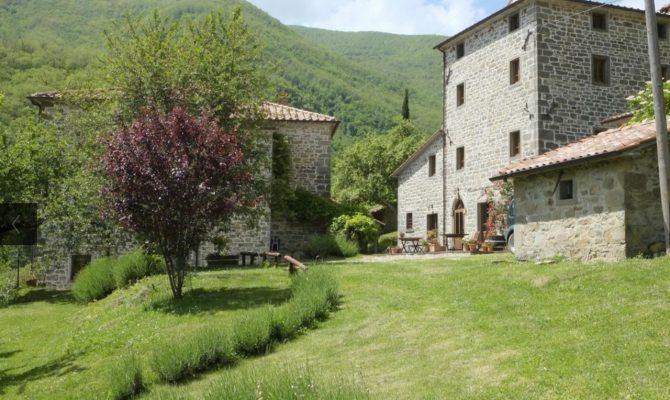 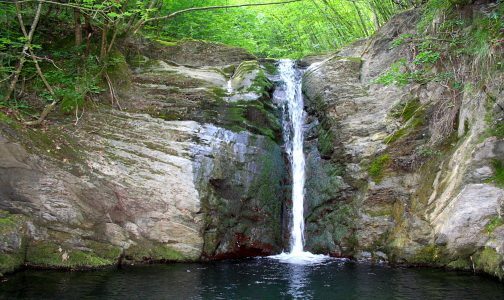 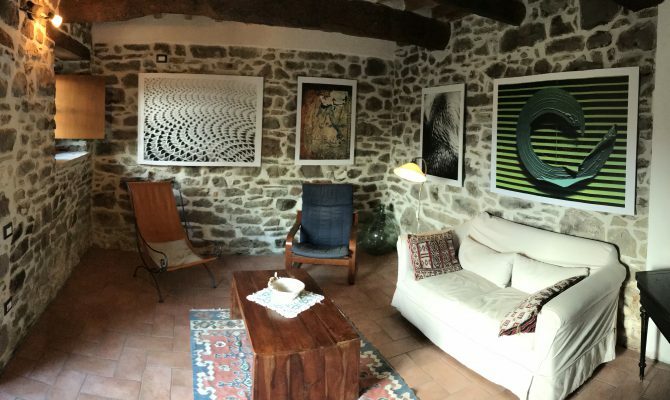 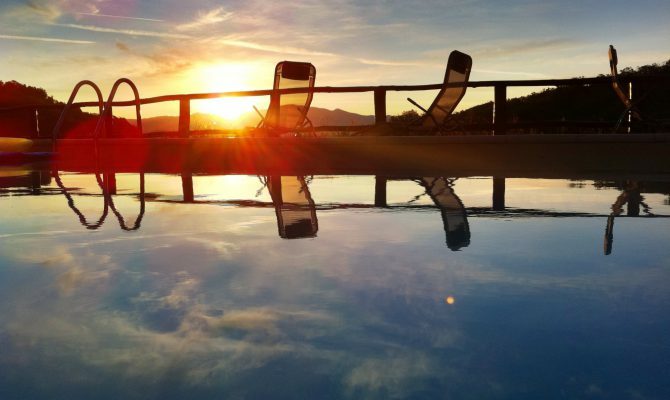 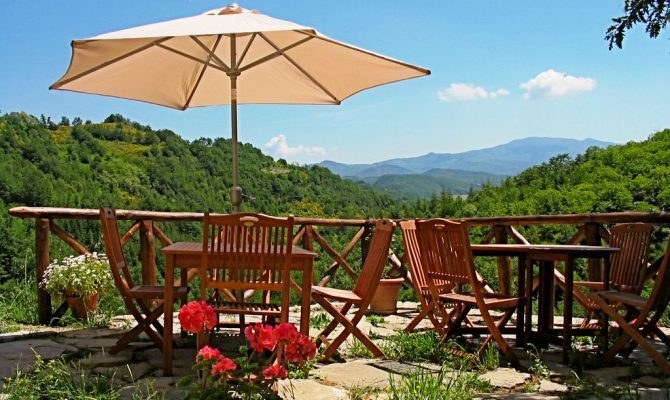 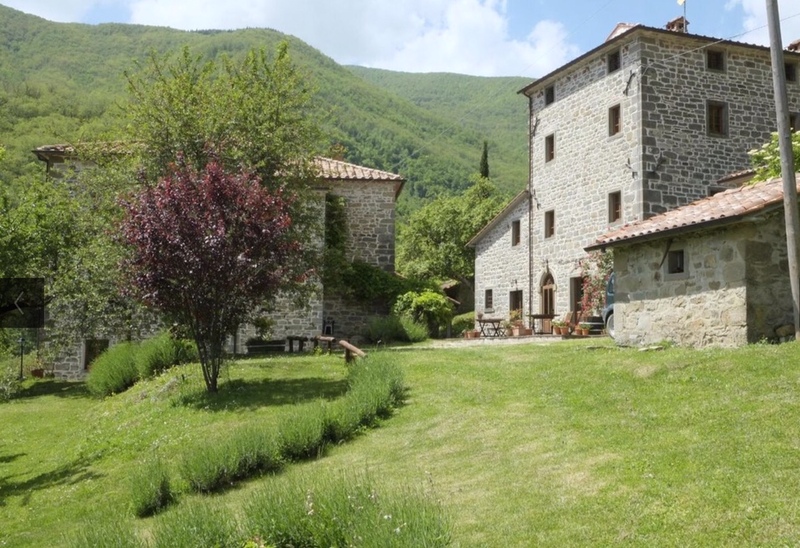 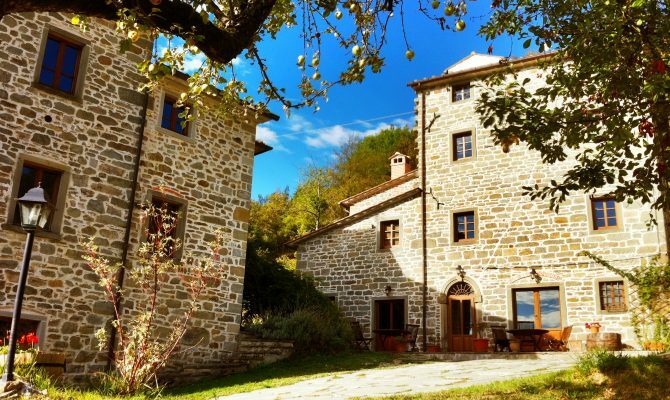 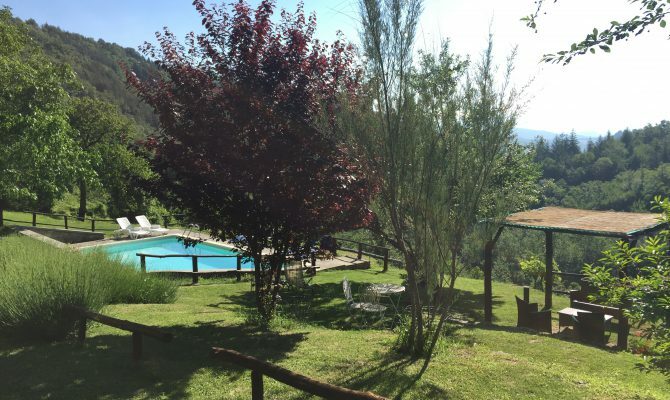 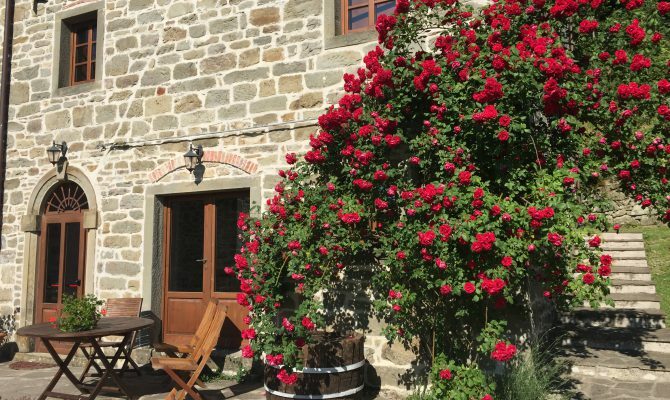 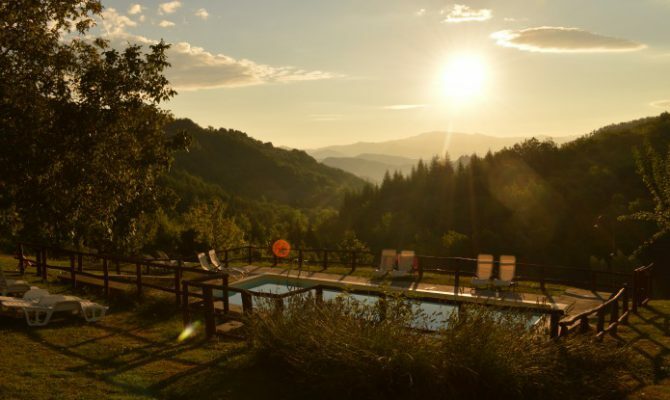 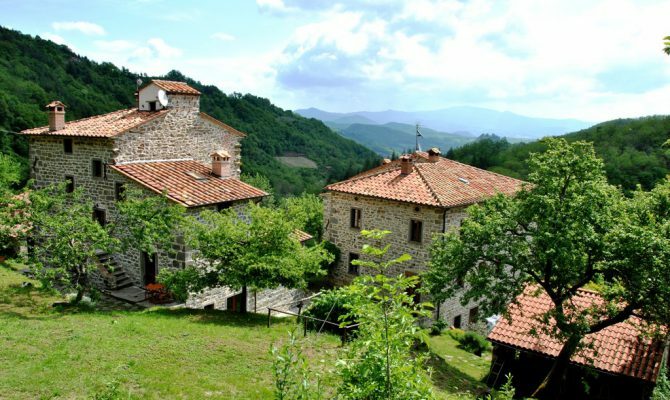 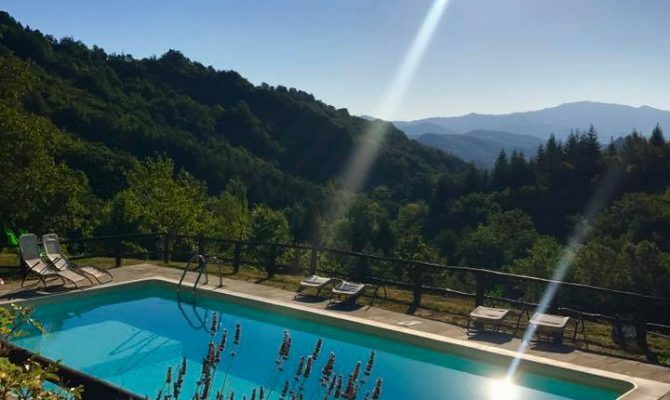 Bio agriturismo il Vigno overlooks a wonderful view of hills, ancient chestnut groves and the medieval village where Michelangelo Buonarroti was born: Caprese Michelangelo. 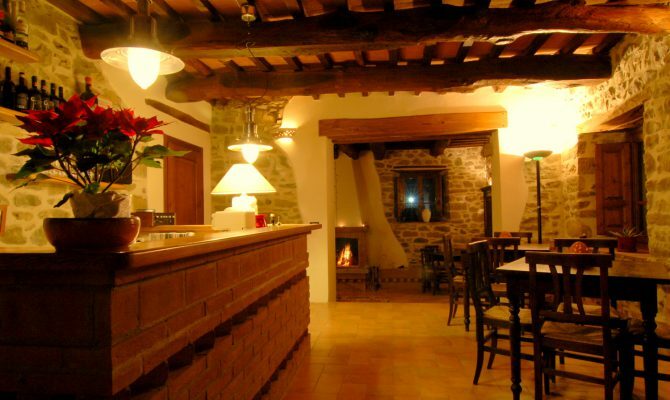 In the large and cosy taverna you can enjoy pleasant moments in front of a crackling fireplace having a good glass of wine, reading a book or listening to some music. 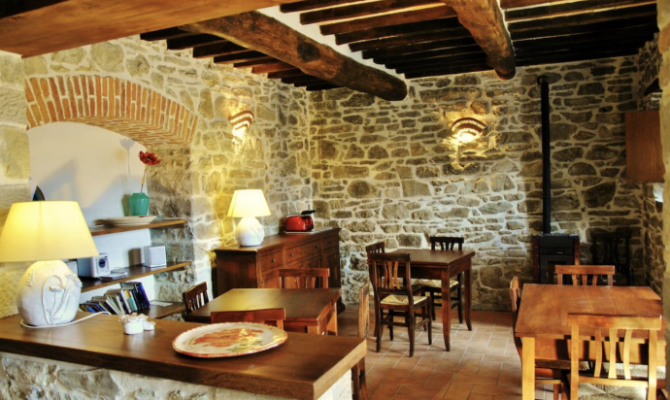 The ground floor of the second house with a library, a reading room and a shared kitchen is’s also available for all the guests.